One of my favorite ways to enjoy corn on the cob is to grill it with the husks on. This technique has been around for a long while and is nothing new, but it deserves to be resurrected. The husks act like a steamer and impart a slightly nutty and smoky flavor to this classic summertime vegetable. And when the corn is ready to eat, the husks do double duty as a handle. 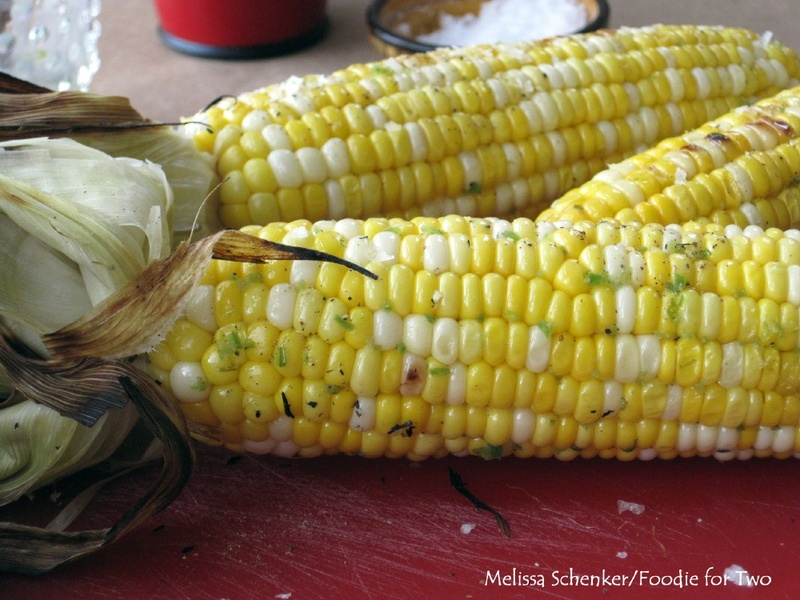 Succulent grilled corn with a sweet and spicy butter is just the ticket for a Memorial Day Weekend Barbecue because it’s easy to make and such a treat to eat. 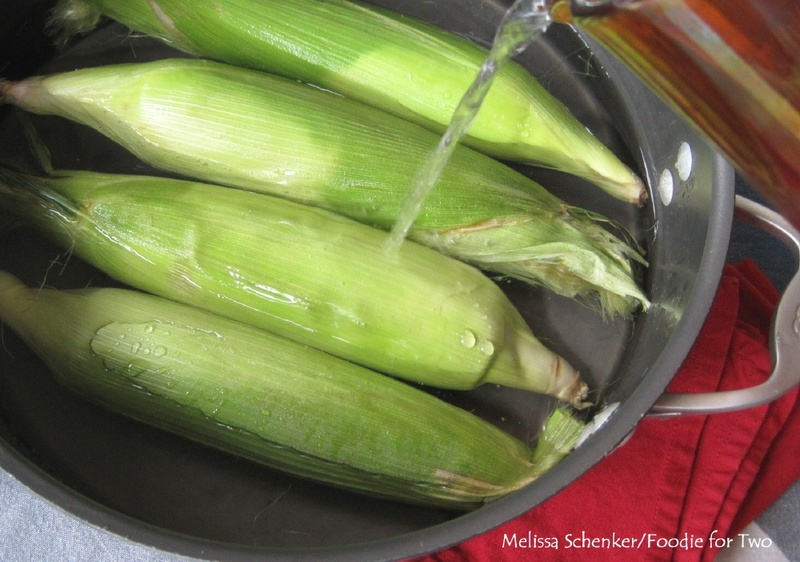 The trick to grilling corn with the husks on is to soak them (husk and all) in water for a few hours before grilling. Just like soaking wooden grilling skewers, the water helps keep the husks from burning too quickly. I use my large Rondeau pot to soak the corn cobs – if they float just put a heavy plate on top. Before grilling the corn, I remove all the silk (the thin strands between the husk and corn) so you don’t have to fuss with it when the corn is hot. Most of the silk comes out in large pieces but there always seems to be stragglers. Here’s a clever trick I learned in the catering world to remove them: dampen a clean kitchen towel and run it down the cob – it works wonders to capture those little guys. The corn gets a light brushing of the honey jalapeño butter and then the husks are pulled back up to cover the corn and tied with strips made from a few husk leaves. They get grilled over a low heat for about 30 minutes, turning every few minutes. 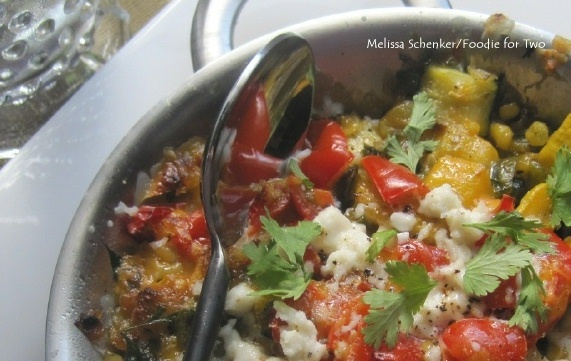 With corn on the cob, you must have butter (lots of it, please!). 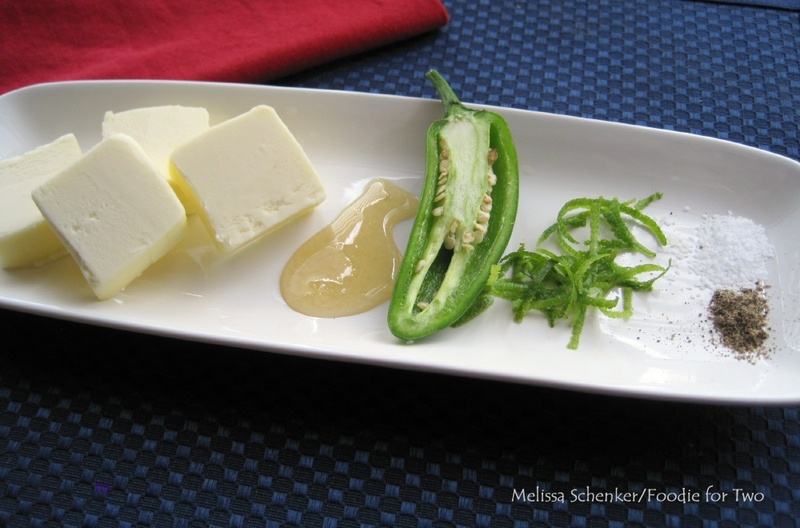 I like to change it up and make a sweet and spicy butter to flavor the corn kernels. It is super easy to make and only takes five minutes to whip together, including melting the butter. I decided to make one of my favorites, honey jalapeño butter: unsalted butter, wildflower honey, jalapeño, lime zest, salt and pepper. This butter would also be great on shrimp, on biscuits or to flavor bread for homemade croutons. 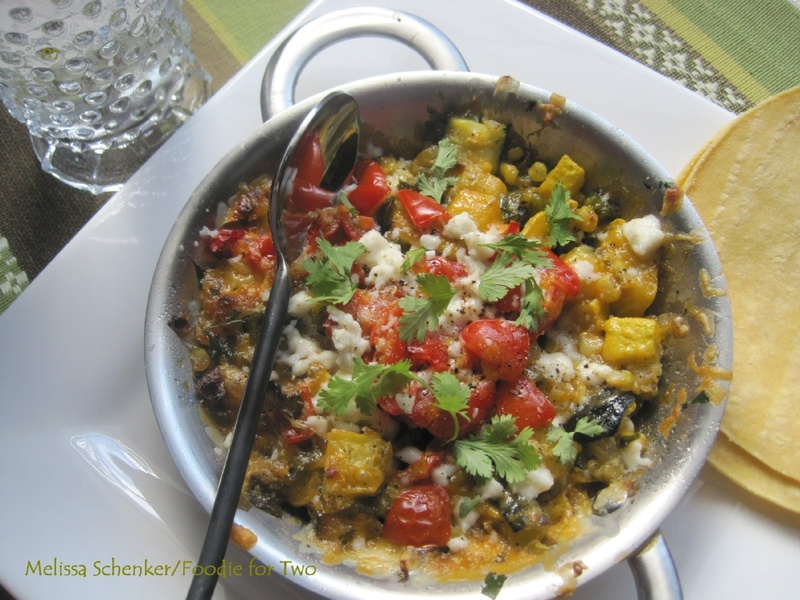 I love a spicy kick with the sweetness of the corn – another favorite is to slather the hot corn with butter, add some salt and pepper and a few dashes of a hot wings buffalo sauce. Fabulous! Look for my post later this week when I share my recipe for brined barbecued chicken to round out the Memorial Day weekend meal. Soak corn in water (completely submerged) with the husks on for two hours. 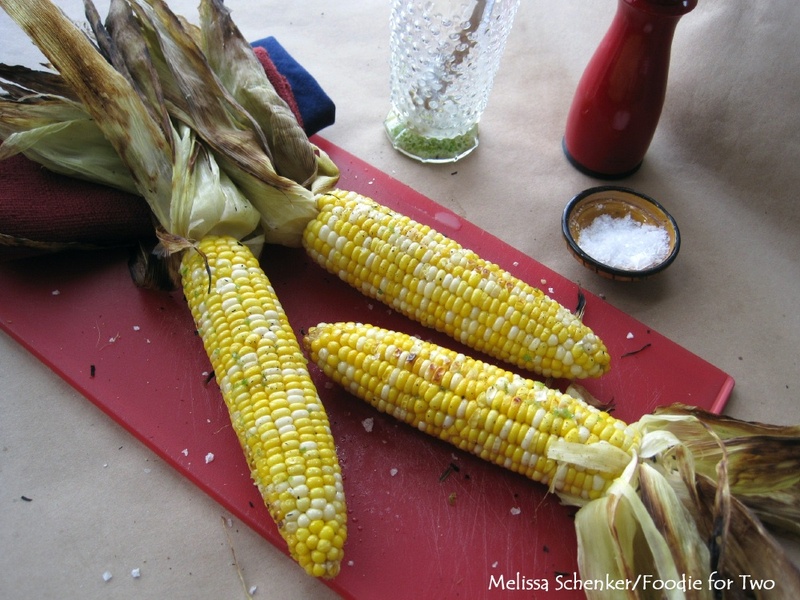 Before grilling, remove the silk strands: Grasp the top of the corn with both hands using your thumbs and two fingertips, and pull either side of the husk down gently in two pieces to expose the whole cob. Remove the silk strands with your hands and discard. Use a damp, clean kitchen towel to remove any remaining silk strands by grasping the top of the cop and dragging the towel down, from the top to the bottom. 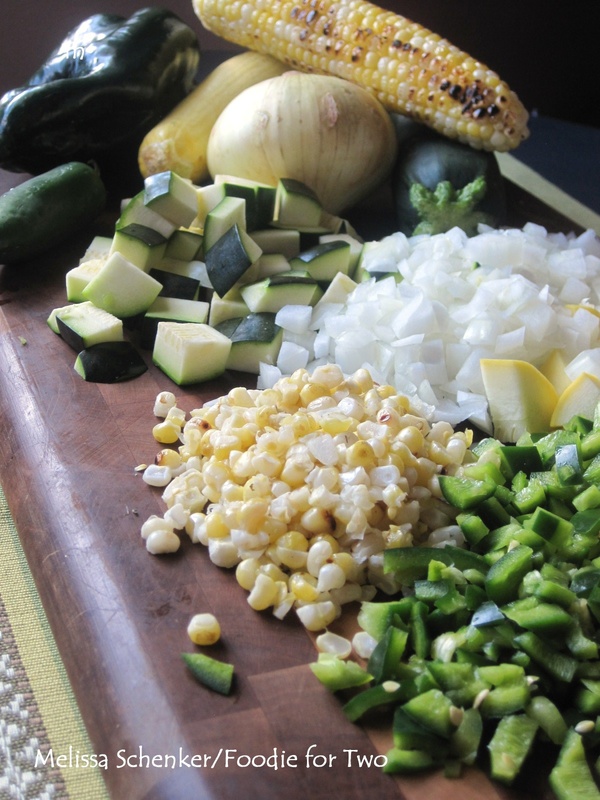 Season with a light brushing of honey jalapeño butter and carefully pull the husks back up over the corn cob. Secure with a few strips of husks (take off a few long husk leaves and cut lengthwise into strips with knife or kitchen shears) to prepare for grilling. Heat grill to low heat and grill corn for 30 to 35 minutes, until outside husk leaves are a bit charred and corn is tender. Turn corn every few minutes. To serve, peel the husks down, keeping the leaves intact at the bottom. Brush liberally with honey jalapeño butter, season with sea salt and freshly cracked pepper and serve hot.